Franklin Family Eyecare in Somerset offers many options for contact lenses. Regardless of the type of contact lenses you wear, an annual eye exam is recommended to ensure the continued good health of your eyes. 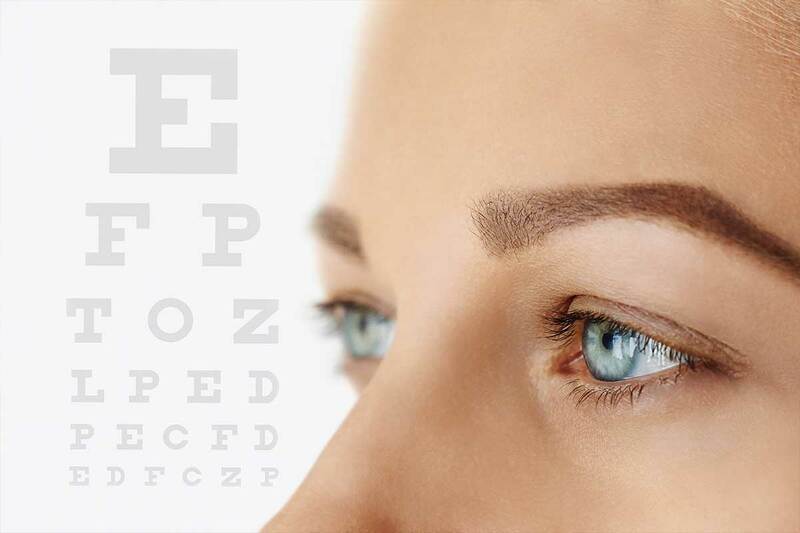 Request an appointment for an assessment and advice at Franklin Family Eyecare in Somerset, and we will be in touch with you shortly.